When we were kids we liked to boast that we were 1/4 English , 1/4 Irish and half Australian. I have no idea how we came to that conclusion, but we were very proud of our heritage. As it turns out there were a few more genes in the pool than we knew. They were mostly from the same waterfall but there were definitely more than we thought in the mix. Yes we believed that the Australian came from our grandfather with his 5 generations of family, but his family came on the prison boat from Blighty, Belfast to be precise. Many years after she passed away I found that my Paternal Grandmother was from Palmerston North on the lower North Island of New Zealand, well I didn’t see that coming. My Maternal Grandmother was from Hull in the north of England, she arrived on a boat in 19o1 with her rogue of a husband, an Irishman that I never met. He liked to drink and gamble and after he fathered 3 daughters he grew tired of a life in the suburbs and disappeared when my Mother was 5. So as kids, this was never a topic of conversation and we didn’t know we had this extra dose of Irish in our blood. I am not sure where all of this leaves my childhood calculations but it sure points to be a lot of Irish heritage. With the most Irish day of the year upon us, I am going to celebrate in a mini kind of way with the most famous bread from Ireland. Soda bread is a simple quick bread that is best eaten straight from the oven warm and soft with butter. I liked the idea of making them individual and I’ve used Rye Flour. It’s a light rye from Kialla Pure Foods the organic Queensland grain millers. Put the flour, bi carb, baking powder, cinnamon and salt into a bowl and mix well. Then mix in the sugar and the fruit. Mix only long enough to combine the dry ingredients and the wet. Oh heritage is such a funny thing isn’t it! 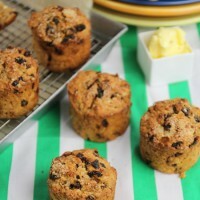 I love soda bread (and sultanas) and what a great idea to do them as individual serves!! Thanks for joining! They have turned out wonderful, Tania. Thy look wonderful and ever so delicious! A great recipe. I’ve never actually tried soda bread but every year around this time I think about making it. I really must stop thinking and do it. I love soda bread but I haven’t tried it with rye flour before. I love the small size; perfect for the lunchbox. 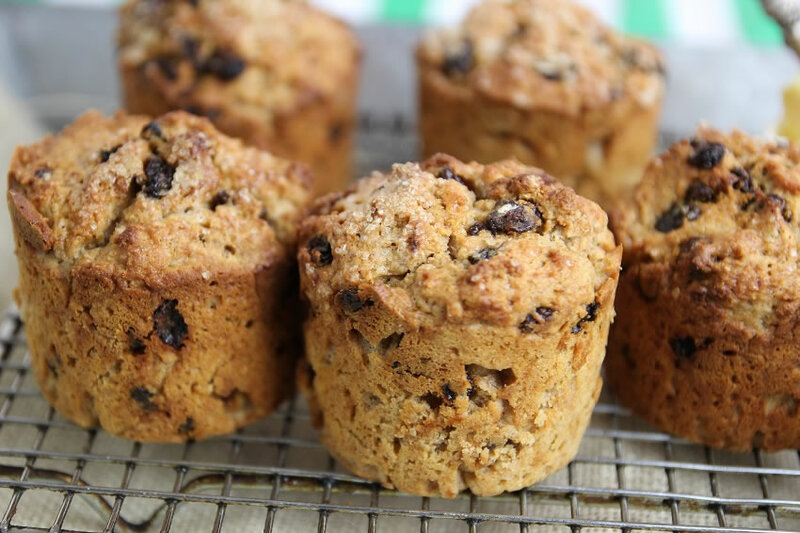 I love the idea of making these as mini soda breads. Clever. I am a huge fan of rye. It brings such a great flavour to baked goods. These will go down a treat in our house. These look gorgeous! The individual loaves are really cute, and sultanas in bread always win me over. What a shame I missed another Sweet Adventures Blog Hop, I am going to have to get back into the swing of them again. 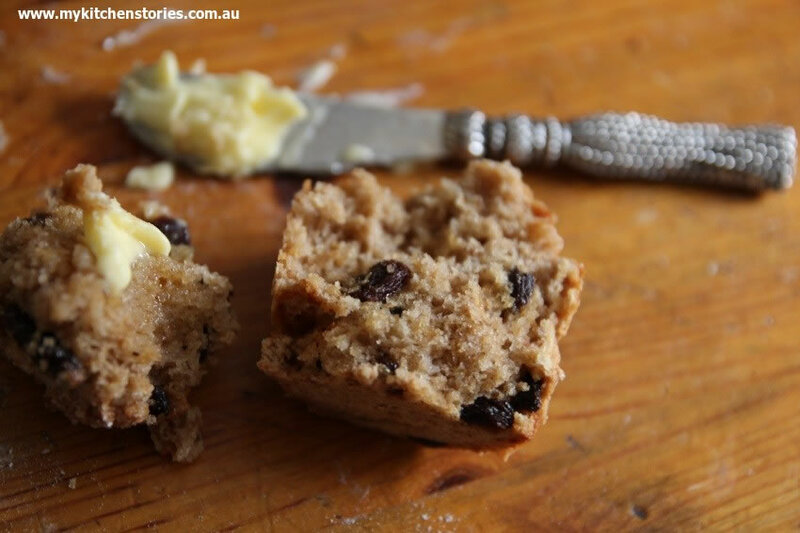 I love your recipe, it looks so good, I have never made a soda bread before. My husband was just saying I should make some soda bread. 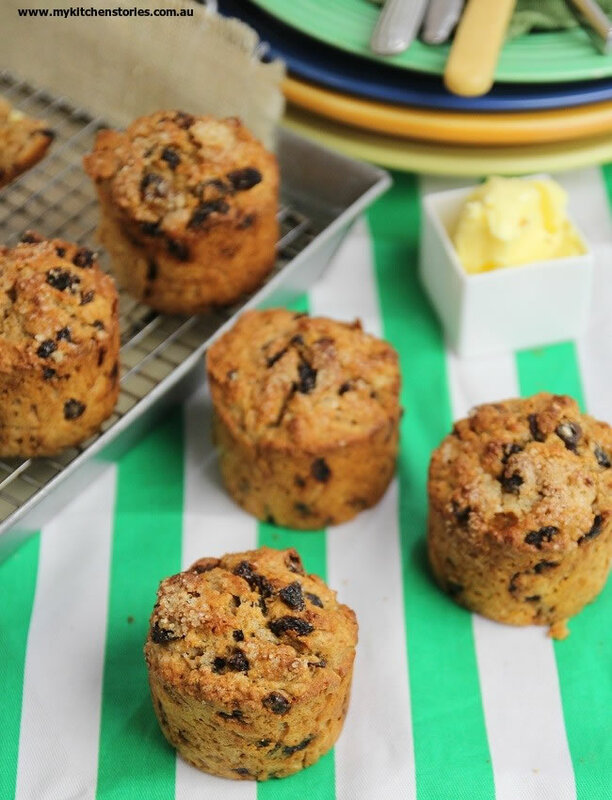 I love your minis, especially made with the rye flour. Descended from convicts? Only in Australia is that something to be honoured. 🙂 I love it! I always knew you were special. 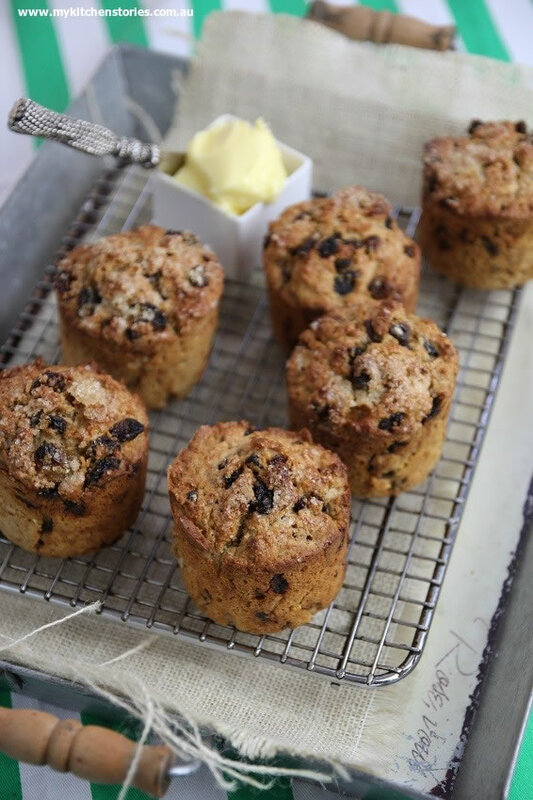 I love Irish soda bread but I haven’t made it like this. I really like what you’ve done.